Wake up to the beautiful sunrise or watch an incredible sunset from this custom 4 bedroom, 4 bathroom home. All bedrooms located on balcony level with access to the large wraparound porch that provides a whole extra living space for your family! Many recent improvements include flooring, appliances, quartz countertops, beadboard wainscoting, window casings and baseboards, fixtures and hardware, and both interior and exterior paint. 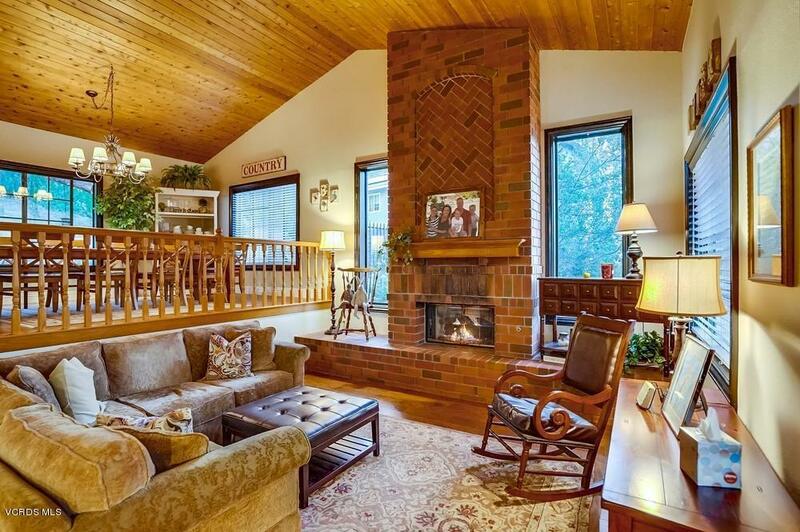 Large brick fireplaces and wood plank ceilings complement the family room, living room and master suite. Family room has a coffee bar with sink and beer/wine fridge. Lots of extra storage and cabinet space, laundry chute to the laundry room. 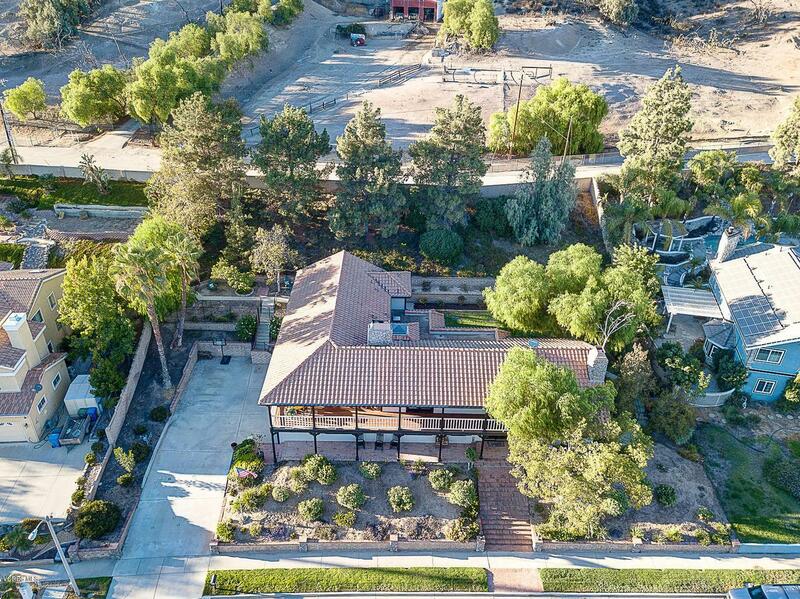 3-car garage plus RV parking. Pear, lime and several mature orange trees in private backyard. Windows everywhere let the nature, sunshine, and fresh breezes in. Job relocation is the reason for selling this special home, located just minutes from restaurants, schools, library and shopping, yet SO quiet and private. 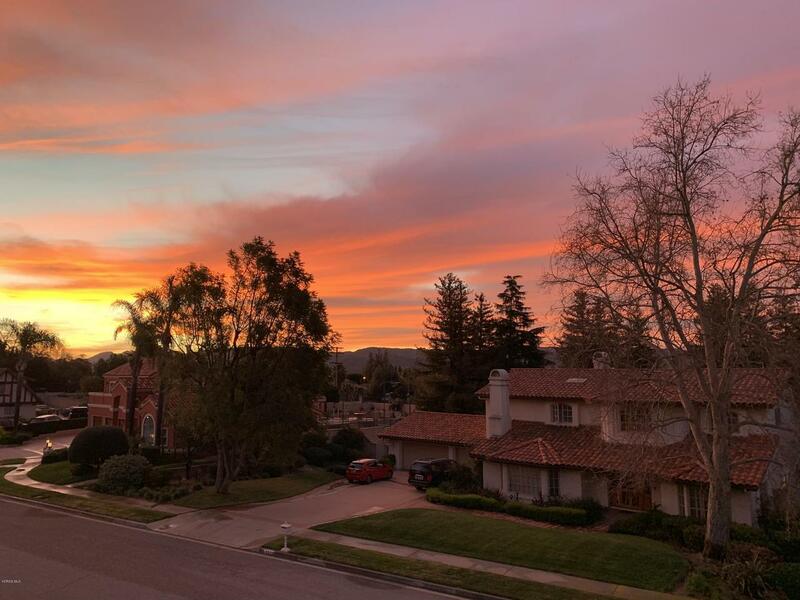 There's nothing else like it in Simi Valley. NO HOA, and convenient freeway access for easy commuting. Be sure to have your Realtor show you previous listing pictures to see the amazing transformation. Sold by BRE#00951574 of Pinnacle Estate Properties,In. 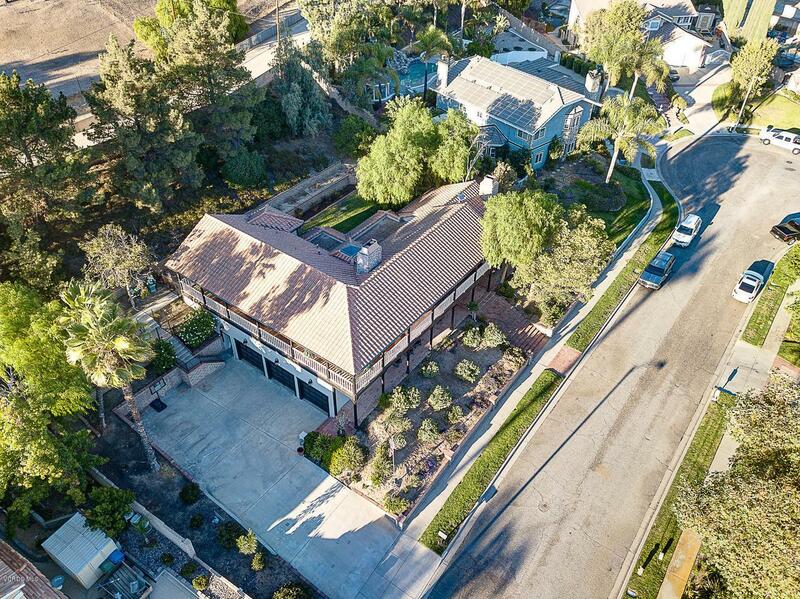 Listing provided courtesy of Charles Johnson DRE#00951574 of Berkshire Hathaway Homeservices California Realty.